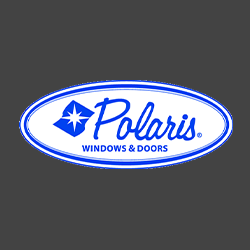 Products | Quality Window & Door Inc.
Windows & Doors To Elevate Your Everyday. 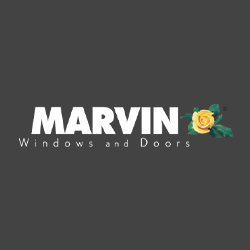 Known to challenge industry standards, the Marvin Family of Brands strives to push design to its limits in aesthetics, function and durability. 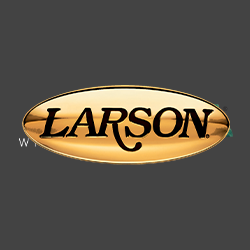 Our products are preferred for new construction, remodels and replacement projects when compromise isn’t an option. Our wood doors set your home apart. 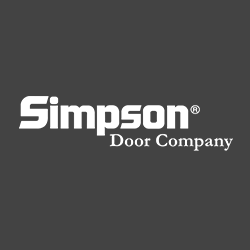 With thousands of standard choices and the capability to create one-of-a-kind custom doors, we have options to suit both your taste and pocketbook. 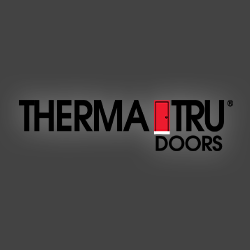 We’ve handcrafted wood doors from over 100 different species and hundreds of glass styles, and we can help you find the interior or exterior door you love. 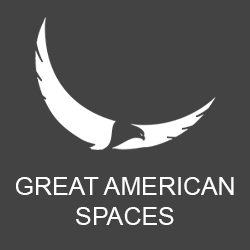 Great American Spaces easily transforms environments with tongue & groove and shiplap planking so homeowners and contractors can faithfully recreate popular American interiors—from rustic to vintage, and cabin to coastal—quickly, easily and without the hassle of reclaimed woods or the disappointment of inferior reproductions.